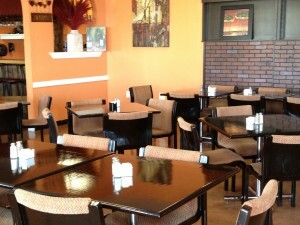 On Wednesday afternoon, I had the pleasure to dine at Maria Mariah Grill. It is located on the west side of La Vergne off Waldron Road across the street from Fire Station #2. I had eaten there years before when it was a somewhat shady looking Mexican place. I was very pleased when I walked in to see the decor has changed massively and it is very classy and beautiful. The menu had a wonderful, new selection. 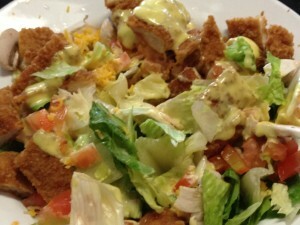 There were starters, salads, steaks, sandwiches, pasta, chicken & fish, desserts, and a section called: A Taste of Mexico. 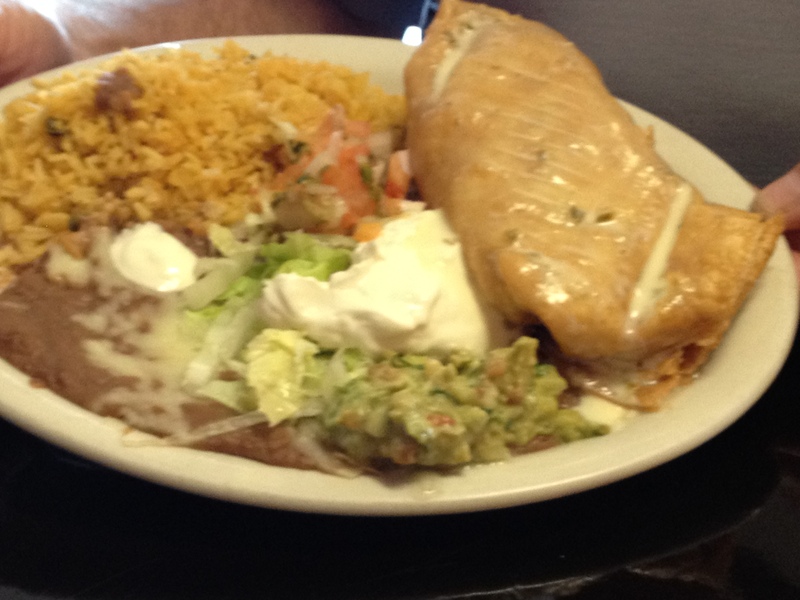 From A Taste of Mexico was ordered the Chimichanga with rice and beans. They loved it. 5/5 stars! Off of the Salad section there was a Chicken Salad. The Chicken Salad had wonderful, juicy chicken paired with fresh lettuce, tomatoes, and tasty cheese, as a few of the great ingredients. It also scored a 5/5! From the Sandwich section was ordered a Grilled Ribeye Sandwich with mayo on a toasted roll. The sandwich also included a side of rice. Yet another 5/5 for Maria Mariah Grill! 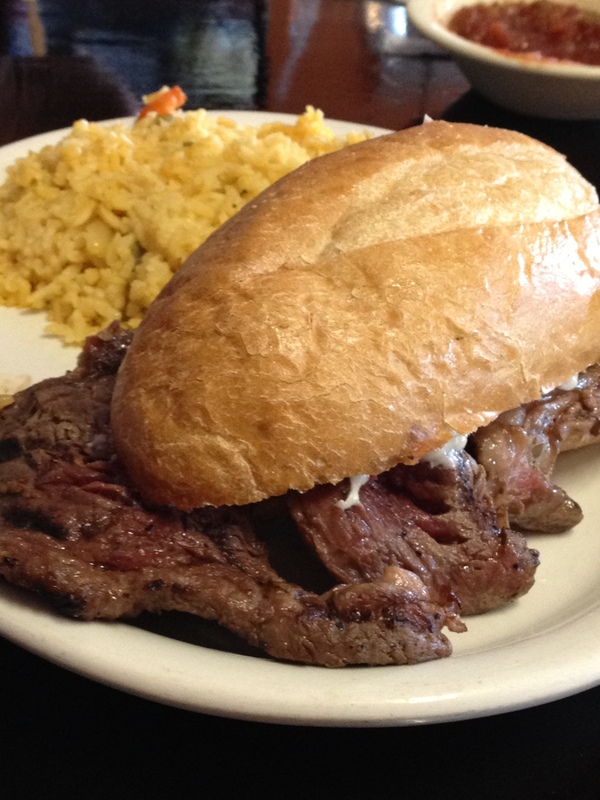 The Rib Eye Sandwich with rice, ordered rare and cooked exactly as ordered. From the Pasta section there were two Maria’s Lasagnas ordered. 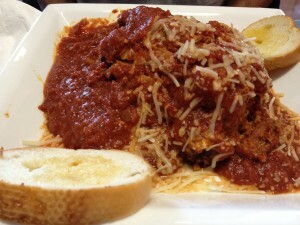 The lasagnas were exquisite and they were served with two slices of toasted bread. You guessed it, another 5/5! Be sure to check Maria Mariah (at 580 Waldron Road) out when you have a chance! Thanks for the excellent review! I can’t wait to try it out. That lasagna does sound exquisite! You’ve got my tastebuds flowing now! I will have to check it out very soon!! Wow . . . sounds wonderful (even though I now have a stiff neck from reading the menu sideways). I hope it does well – pretty much every restaurant on this side of the interstate has gone under. I think the location just may be too far from the bulk of LaVergne’s population, especially with Waldron Road still torn up. We don’t eat out much, but will definitely try this place. Thanks for the recommendation! I pass it all the time as I live about a mile and half from there. Thanks for the review, we will give it a try.